to make do with my own resources, and a new URL will follow, hopefully next month. off, hopefully I'll be able to scrounge together some cash for it. 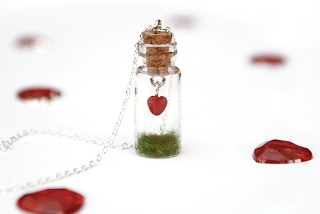 Also, I have a new item available in my shop specially for valentine's day! Check it out! eyes peeled, and throw some not-so-subtle hints towards your partner! I really like the lace!